At Brent Knoll School, we are able to offer a wide range of extra curricular activities both during and out of school hours. The after school clubs include Play group and Cookery for Primary students and Bike club for Secondary students. There is also Computing club and an excellent Football club, accessible to all students. In addition, the Football club runs during some holidays and half terms. After school clubs incur a £2 fee per session for non Pupil Premium students. For further information contact the school office for an application form. Please be aware however, that there may be a waiting list for some popular after school clubs. 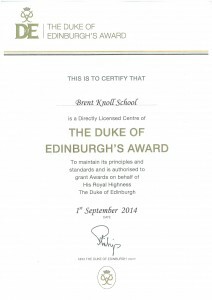 Some of the out of hours learning activities afford students accredited certificates and qualifications. Many of our Key Stage 4 students enjoy working towards their Bronze Duke of Edinburgh Award; a long established scheme which aims to encourage independence, confidence and broad horizons. 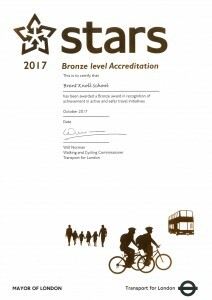 Similarly, Brent Knoll School is a Bronze level accredited centre for training young people in safe travel. Students who take this course learn about using public transport safely and work towards being able to travel independently. For the last few years, Primary and Year 7 students at Brent Knoll School have been visited by Movement Works, a dance and movement therapy company. 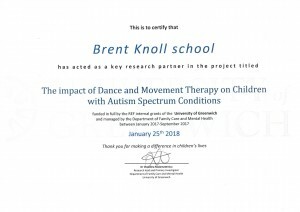 Students took part in dance and movement workshops as part of a research initiative into their impact on children with Autism Spectrum Conditions.